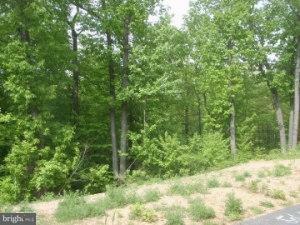 LAST LOT REMAINING - IRON VALLEY GOLF COURSE LOT. ASSOCIATION IS FOR ROAD ONLY. DEED RESTRICTIONS. Listing courtesy of Re/Max Cornerstone.